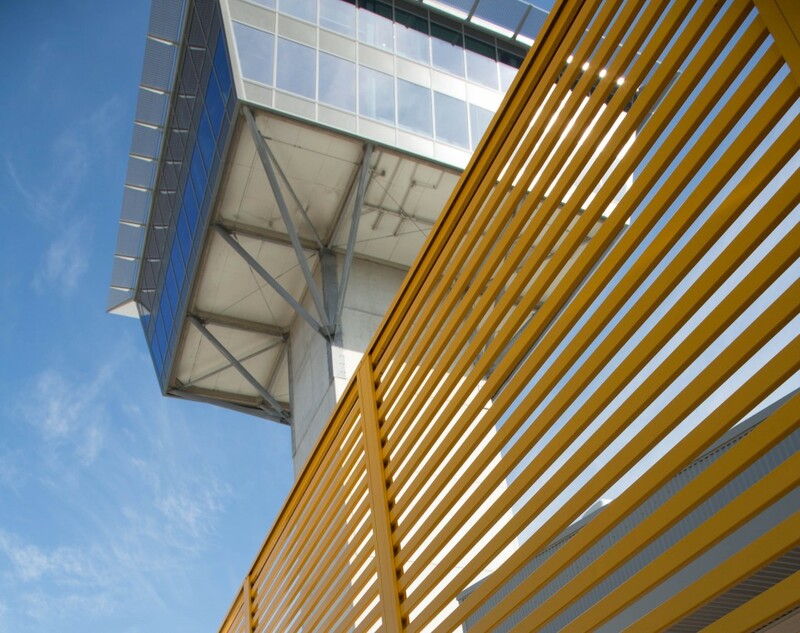 Stainform was contracted to carry out metalworks for the Port Botany Redevelopment project including a glazed balustrade to the roof deck for the Control Tower as well as external aluminium privacy screens and internal stairs. 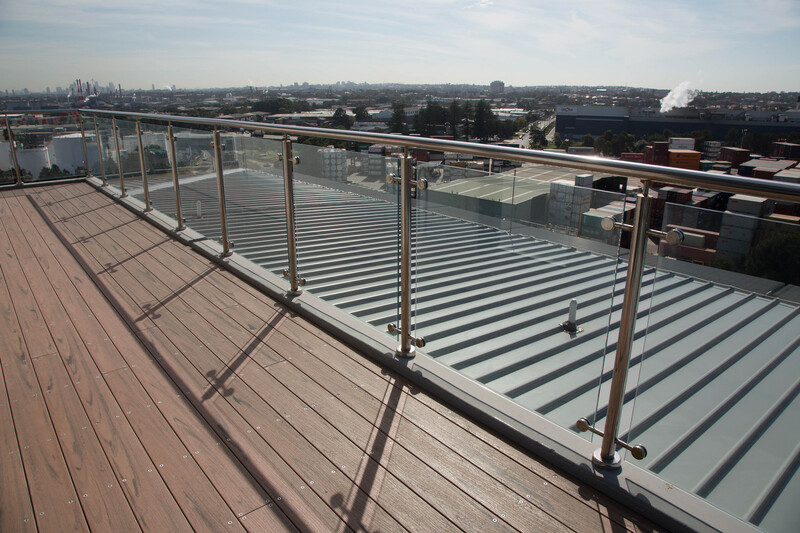 Clear and unimpeded views for the roof deck were achieved for the client through Stainform’s Crystal Balustrade range. One hurdle in this project was the height of the roof deck for balustrade installation. Stainform were able to overcome this obstacle by installing the balustrades to the deck before it was craned into position. Port Botany is Australia’s second busiest container port, which was able to maintain 24/7 business operations around the redevelopment process. Stainform specialise in commercial & industrial projects, including other metalworks such as corner guards, bollards, walkway barriers as well as floor and wall rails. Contact Stainform today to find out more.